The Sichuan-Tibet Northern Highway Overland Tour is a dreaming route for adventures. It is a long way of a total distance of 2,600 km but the scenery is well worth seeing. 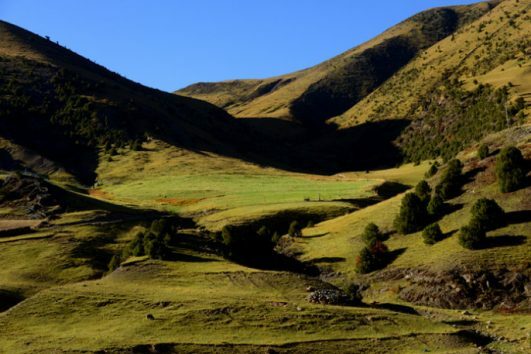 The plateau pasture surrounded by snow-capped mountains is a natural picture of wild animals, flowing streams, valleys, lakes and hot springs.